A perfect Business Laptop! Sturdy , Efficient and effective model and best at the price range. I bought this laptop a month back and so these are the pros and cons that i have figured out. 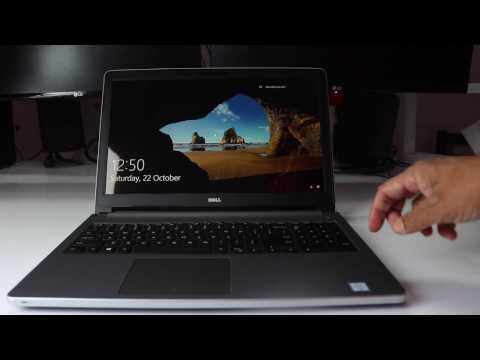 2 Pricebaba users have written their experience with Dell Inspiron 5559 (i3 6th Gen/4GB/1TB/DOS). If you own Dell Inspiron 5559 (i3 6th Gen/4GB/1TB/DOS), please do leave your feedback too.